Whether your roof has suffered severe storm damage or is simply reaching the end of its usable life, most homeowners will need to work with roofing contractors sooner or later. While researching reliable licensed contractors is an important first step, you should still ask questions to ensure you fully understand what needs to be done for your roof. Here’s what you should ask when hiring. 1. What Do You Look for in a Roof Inspection? Generally, it’s recommended to have your roof inspected once or twice per year to check for minor damage before it spreads. Hiring a contractor ensures that a trained eye will look for issues you might not notice on your own. Still, it helps to know just what your roofing contractor is looking for. Inspections should cover everything from loose shingles and cracked flashing to crumbling chimneys. 2. Can My Roof Be Repaired? When severe damage occurs, you’ll want to consult a professional to determine if your roof should be repaired or replaced. The age of your roof and the extent of the damage will typically be the primary factors that determine which option is best. A few missing shingles, for example, might only call for repairs, while an asphalt roof nearing the 20-year mark should probably be replaced. Get a detailed explanation from your contractor for their recommendation. 3. How Long Will It Take to Install the New Roof? A new roof is a major investment — so it helps to a timeline of how long it will take to complete the project. Along with that, what will the total cost be to replace the roof, and what are the possible unforeseen factors that could potentially change the cost of a written estimate. This way, you won’t be caught off-guard by the timeline or the bill. 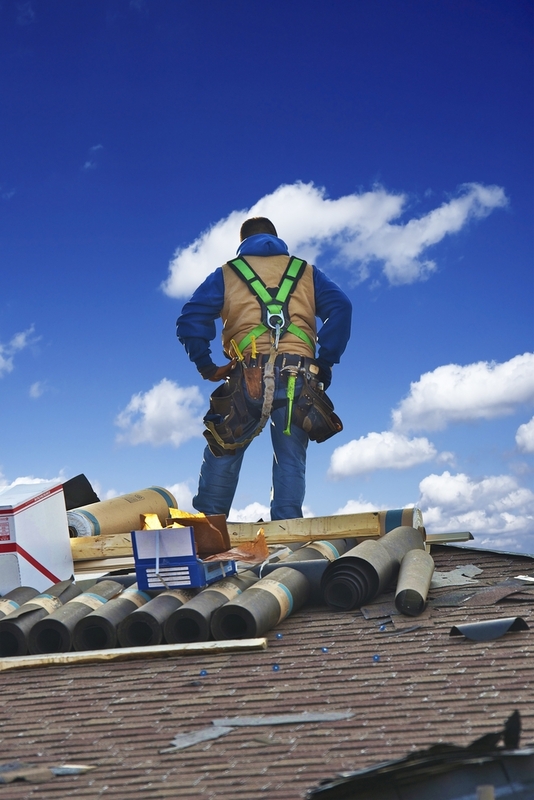 Whether you need a routine inspection, it helps to have roofing contractors you can trust. Serving the greater Minneapolis, MN, area, the GAF-certified team at Capstone Bros. Contracting uses over 40 years’ combined experience to ensure a quality outcome. To learn more about their services, visit them online or call (952) 882-8888.